FCC Construction has a great deal of experience doing renovations and retrofit work in heritage buildings. 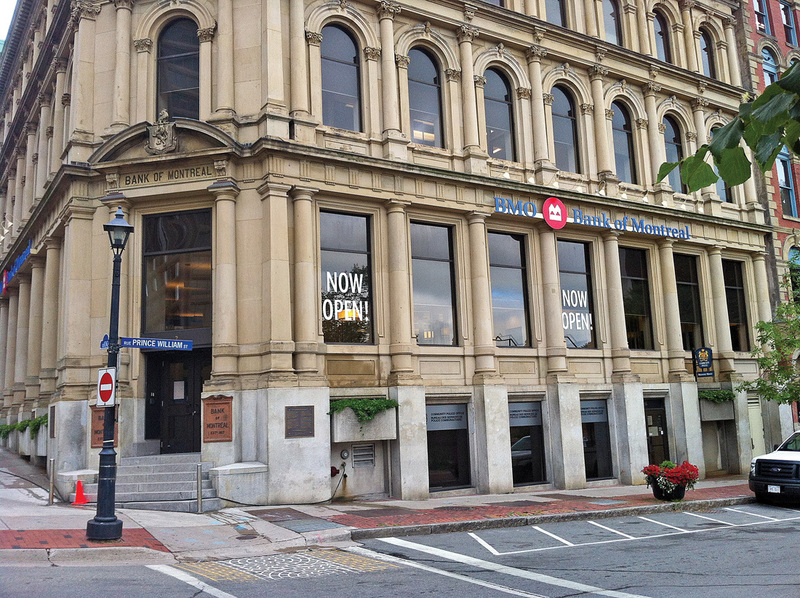 The renovation of the CIBC space at 2 King Street in Saint John, NB, began in the spring of 2012, and was completed on July 13th of the same year. The renovations included structural improvements to allow for installation of an 80,000lb vault. 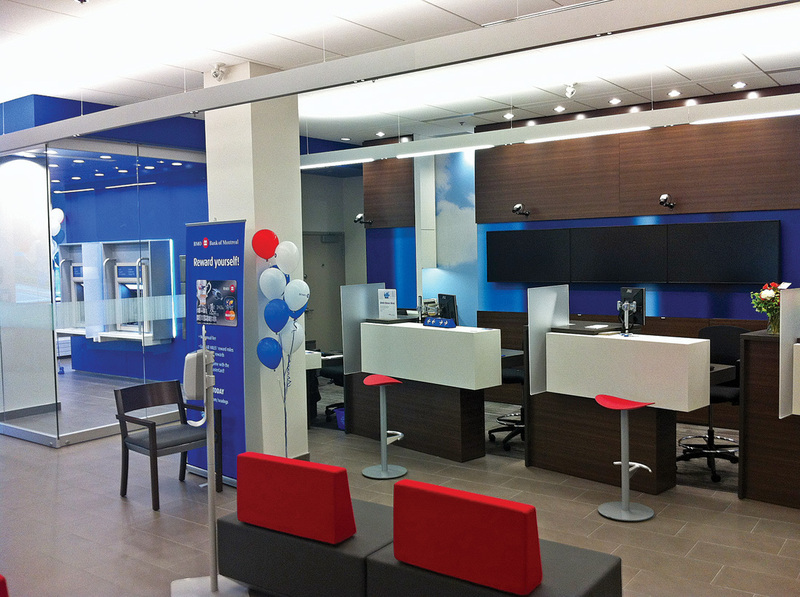 Base Building electrical upgrades, fire alarm upgrades, 2 new roof top air handling units, ceramic tile floor, ABM millwork, teller millwork, aluminum doors and partitions.